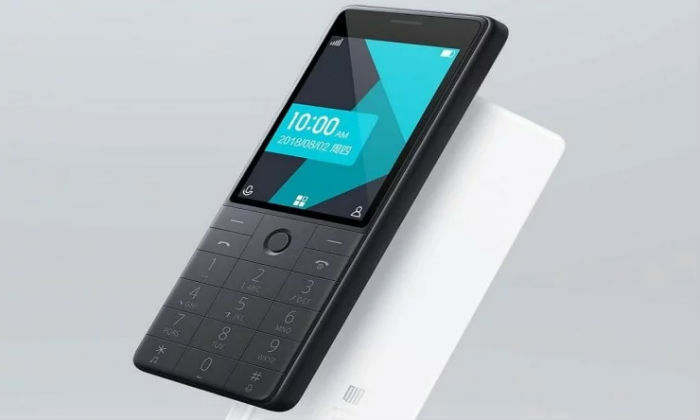 After launching the smartphone market in India, China’s mobile maker Xiaomi is now looking at the 4G feature phone market. Xiaomi has launched a 4G feature phone, though this phone has just launched in China. The name of Xiaomi 4G feature phone is the Qin Ai phone. This phone also has a real-time translation that supports 17 languages. 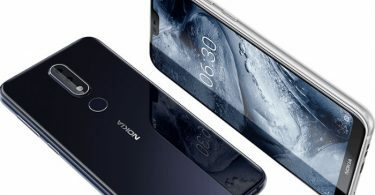 This phone has also been supported by 4G VoLTE. 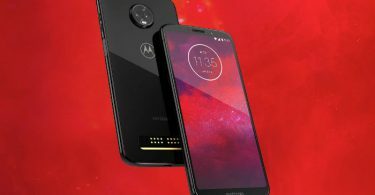 This phone has been given an Android-based Mocor 5 OS. Apart from this, the USB Type-C port, 1480 mAh battery, and real-time translation have been given. The phone has a 2.8-inch display and a quad-core processor. The phone has 256 MB of RAM and 512 MB of storage. Apart from this, the phone also has a 3.5mm headphone jack. Speaking of the price of this phone, its price in China is about 199 Chinese yuan i.e. about 2,000 rupees and this phone is being sold under the crowdfunding program of Xiaomi.